Her Majesty’s Coronation took place on June 2 , 1953, nearly 18 months after she succeeded her father, King George VI. 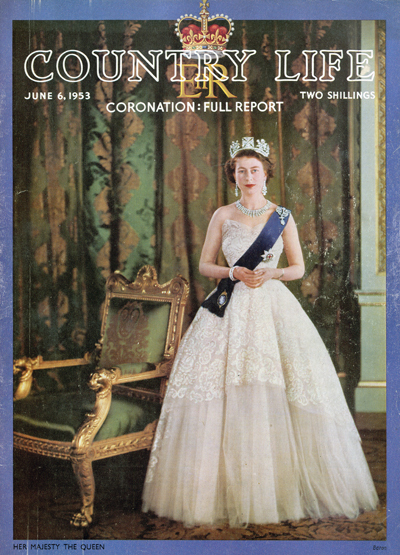 In honour of this momentous occasion, Country Life published a full, illustrated account of the Coronation on June 6, 1953. To accompany this commemorative issue, Country Life also published a special souvenir supplement at the price of ten shillings. 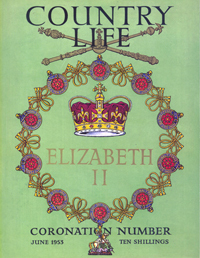 It contained not only a detailed description of the procession to Westminster Abbey, and the ceremony to be enacted there, fully illustrated, but also scores of articles explaining its origin and significance, the interests and surroundings of the Royal Family, character sketches of the Queen and the Duke of Edinburgh, and the history of previous coronations.  Until now, these articles from 1953 have been under lock and key in the Country Life Archive. For the first time, we are publishing a selection of these online, to provide an original account of this historic occasion. We are also offering Country Life readers the opportunity to download an edited edition of the Country Life Coronation Number for free.